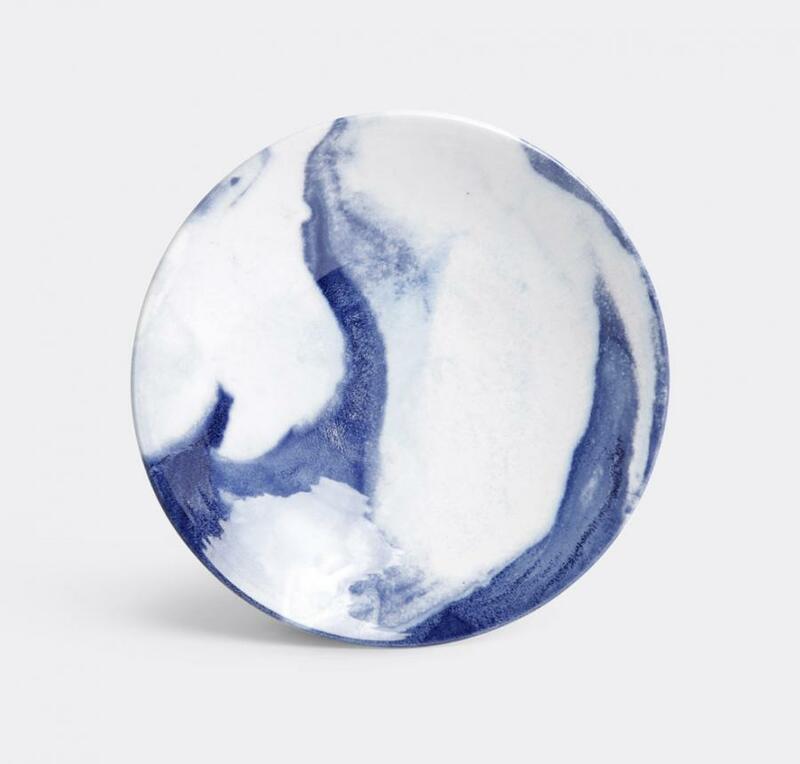 This bowl is featured in the December issue of Wallpaper* magazine (W*225). I showed it as the perfect bonbonniere, displaying a gorgeous pile of champagne truffles, which worked beautifully with the pink version of the bowl. 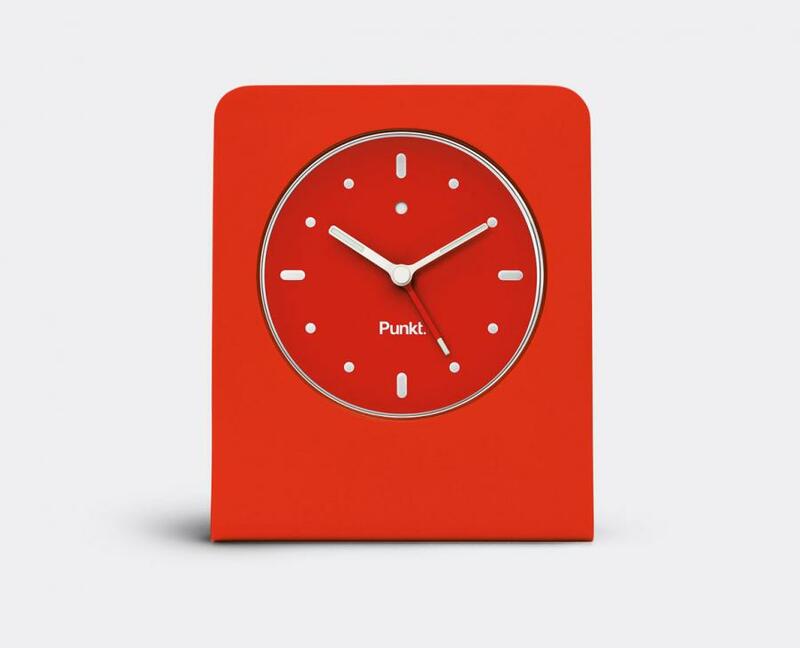 The design comes in a choice of colours and sizes to suit different tastes. 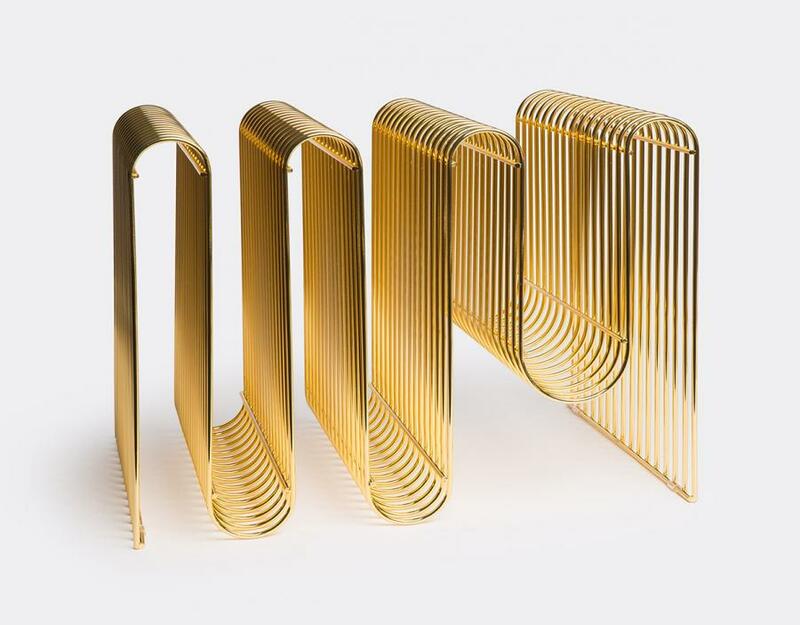 For the passionate Wallpaper* reader, AYTM has the perfect partner – the elegant magazine holder in gold. 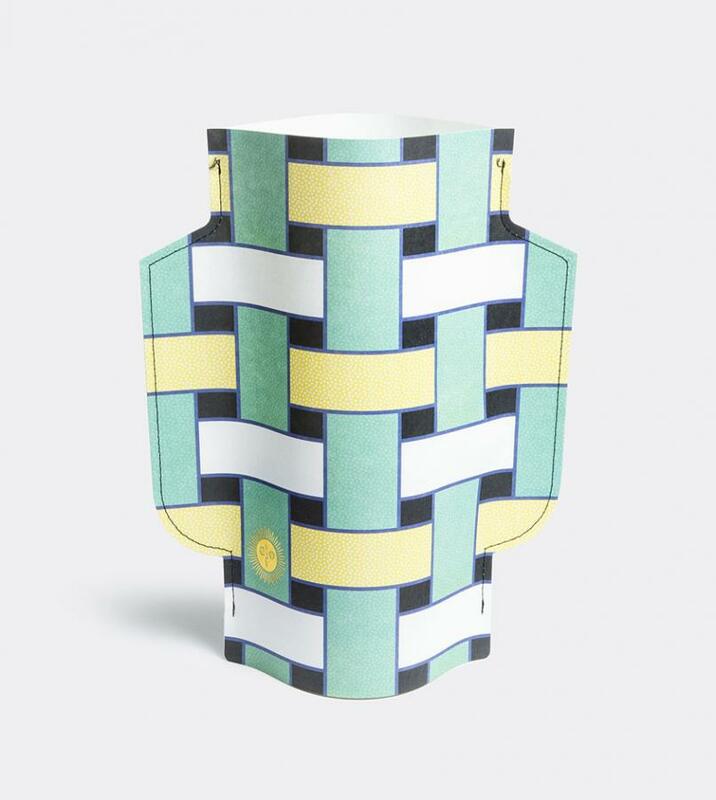 For one of our recent Wallpaper* Composed projects I acquired this piece for an apartment study, which looked striking against furniture in a solid blue tones. I have followed Michael’s work for many years and he has always stayed true to his personal style. 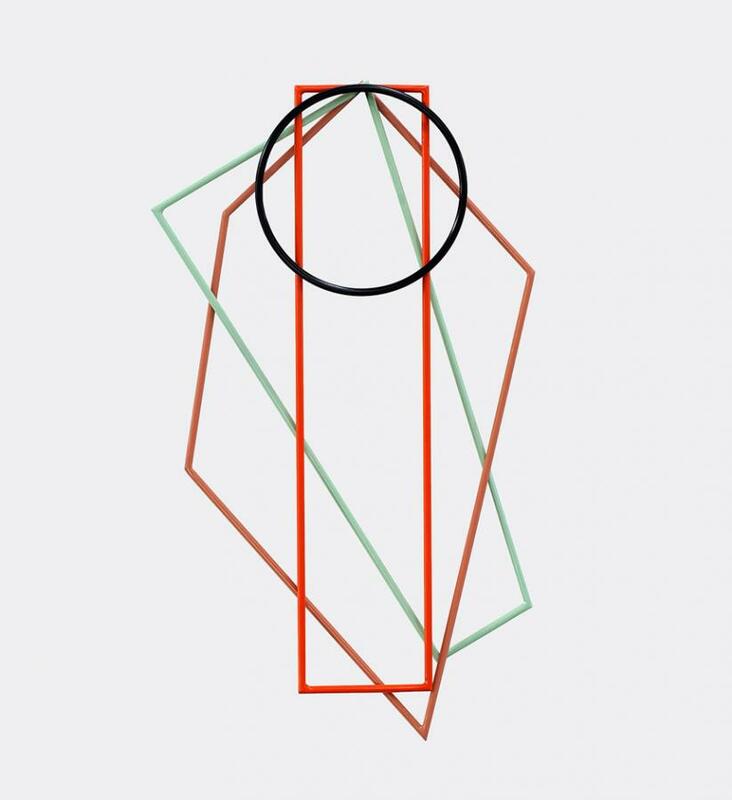 His work is constantly minimally elegant with a considered choice in materials. 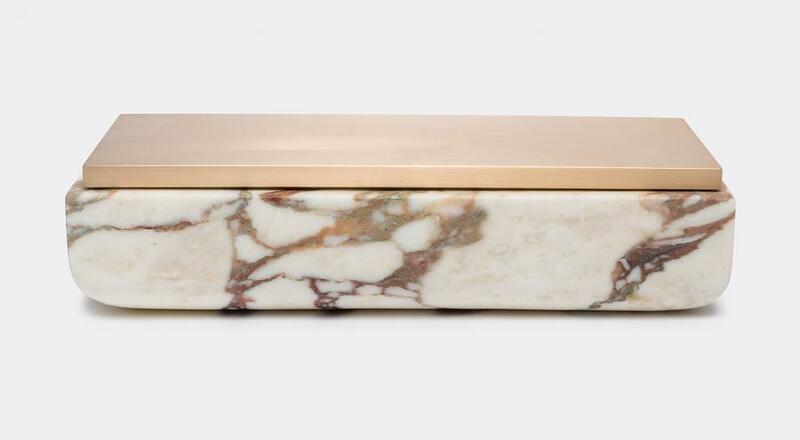 This portoro marble and brass box can hold all your secret treasures. This item is perfect for the design enthusiast that likes to entertain in the kitchen at home. The sculptural elements hang elegantly on the wall when not in use, while being functional when required as trivets on the table. They are the perfect accompaniment to the Christmas dinner. 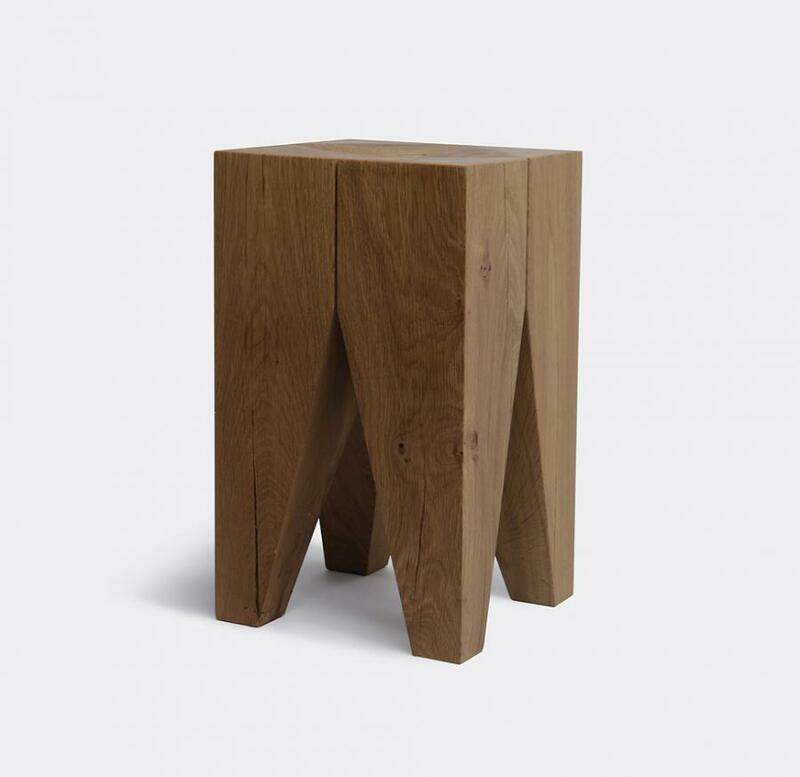 They are a great entry level to owning a piece by Belgian design duo Muller Van Severen. 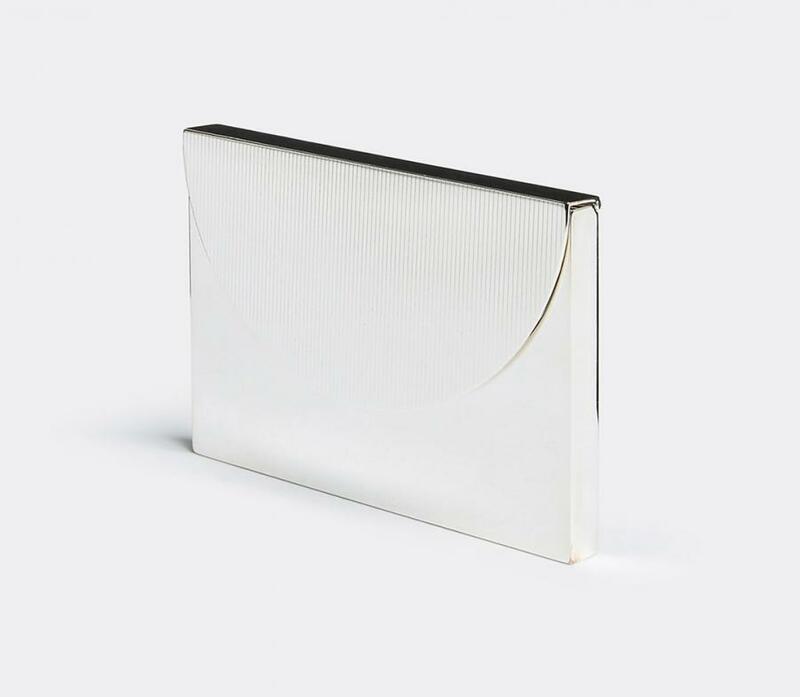 This business card holder is as named the perfect silver pocket item for work-minded friends and relatives. The card holder is one part of a set of pieces created for French silver house Puiforcat. 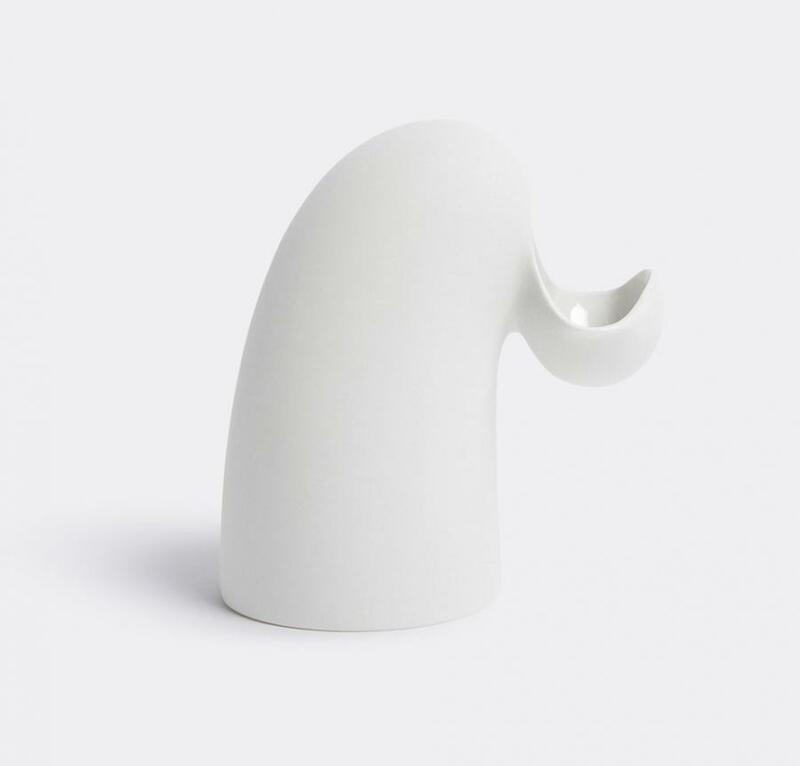 The design has fine grooves and simple curves defined by the personal stamp of Pauline Deltour. I bought this one for my bedside table. I love the unusual contrast of materials. It’s dimmable too. I bought this and put my snake plant on it, the combination of wood and greenery just makes my London home feel warmer. It’s in my bedroom as no wardrobe ever holds all my clothes. 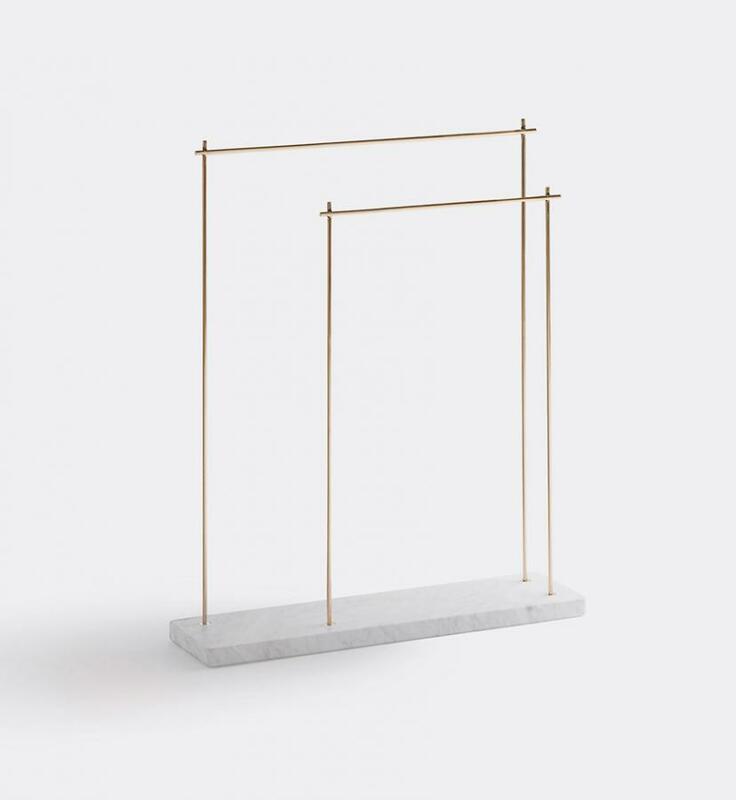 This freestanding beauty gives me some extra hanging space for my favourite new buys. I try not to have any electronic devices in my bedroom, and this old school alarm clock reminds me of the one I had growing up in Germany. I love their design and the price is unbeatable. A lovely idea, beautifully done by the Barcelona-based stationary brand Octaevo. The paper vase combines a couple of winning qualities. 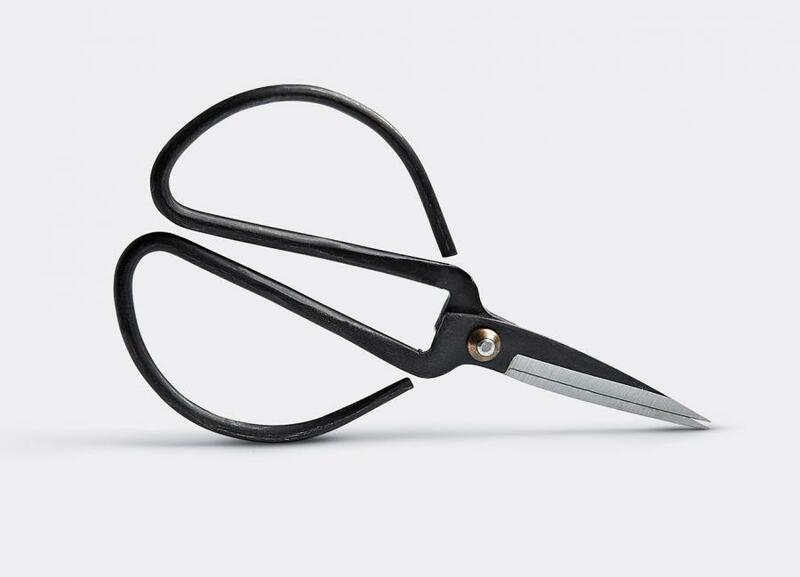 It’s disposable in a sustainable way and its flat-packable, making it easy to cart around if you form a long-term bond. This is a piece with impeccable credentials. 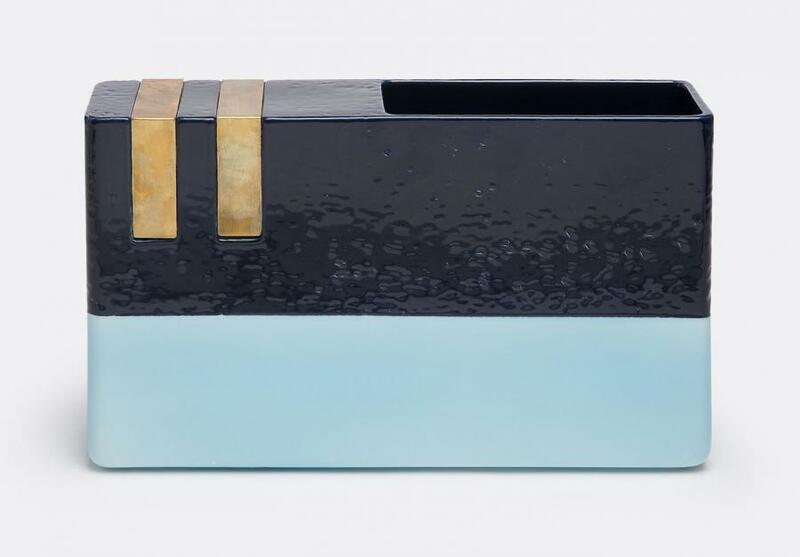 Nobody is making beautiful shapes quite like Dutch designer Aldo Bakker at the moment and Thomas Eyck has proved himself a masterful curator of contemporary designers. And functionally, the Oil Can promises to reduce dinnertime olive oil spillages. And frankly, even if it doesn’t it’s still worth a place at the table. 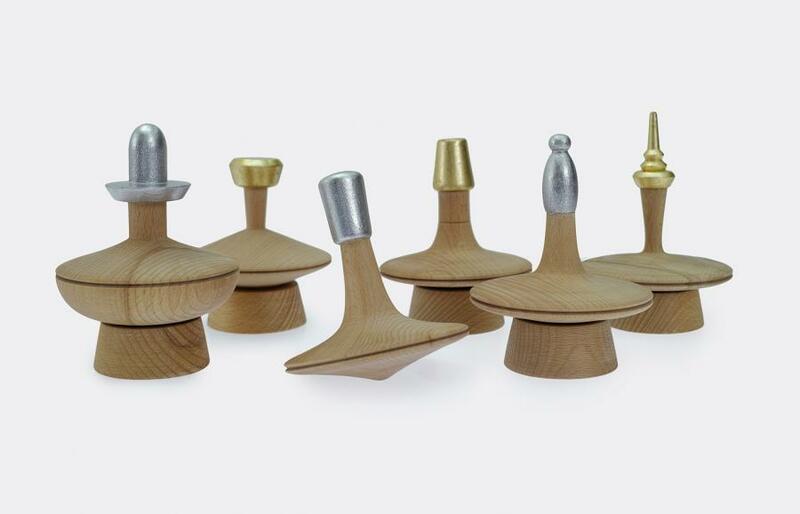 We all remember how mesmerising a spinning top can be from Christmases (or other gift-giving occasions) past. And we still need a bit of dizzying non-digital distraction in our lives, now more than ever perhaps. 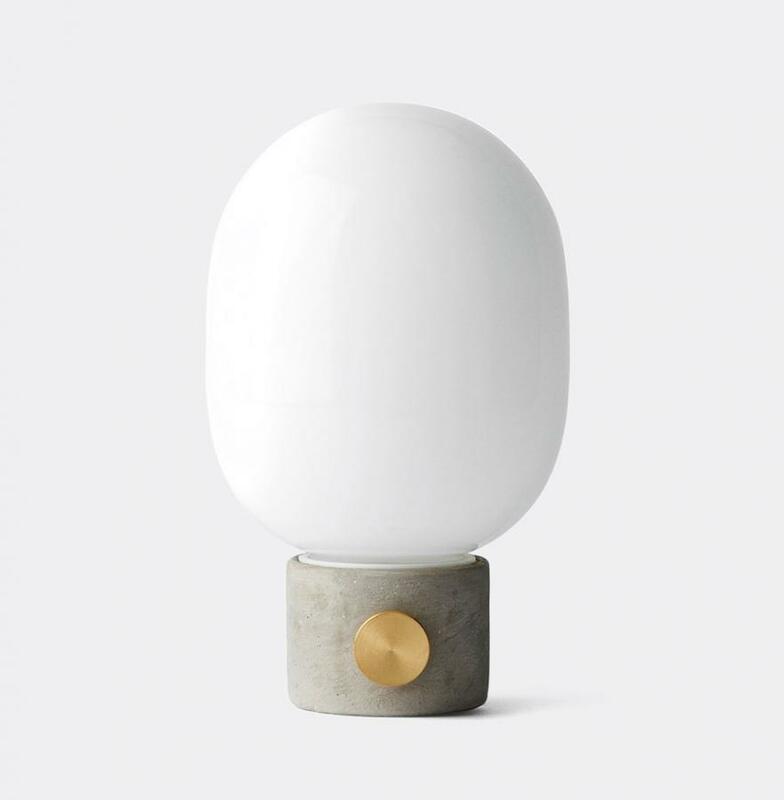 Designed by Beirut-based Booabbood and commissioned by House of Today, this top is a wonderfully tactile object stilled and a calm-inducing mind balm in motion. 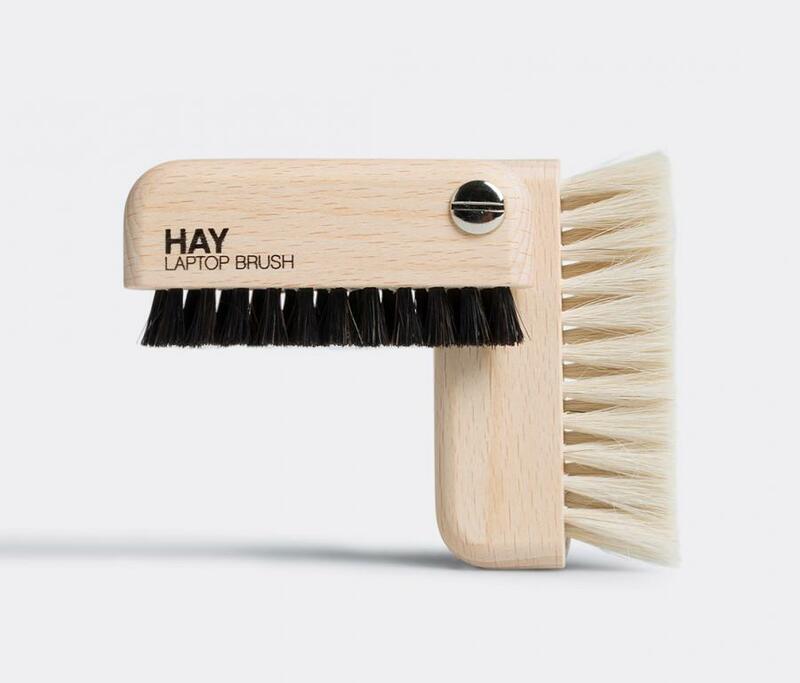 Al desko eating and long days staring at the screen while munching through cookies, muffins and other life-shortening treats make a laptop brush an essential piece of contemporary kit. And of course Hay are just the people for giftable, wittily-designed utility. As the author of the first edition – and numerous updates – I still feel a paternal fondness for the London City Guide, even if it’s constant upkeep has been entrusted to others. 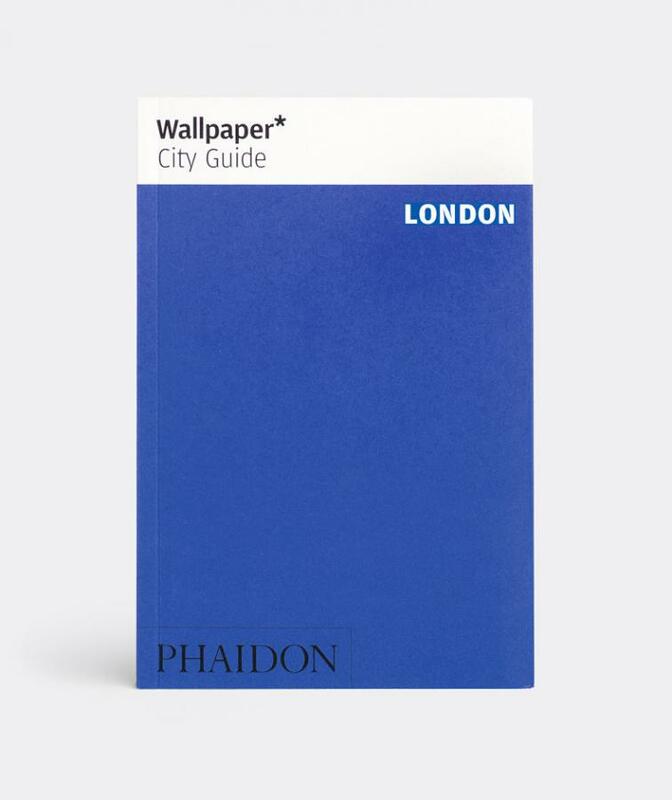 The Wallpaper* Guides have proved hugely influential but they haven’t been improved upon and the print version still works better than any digital competitor. 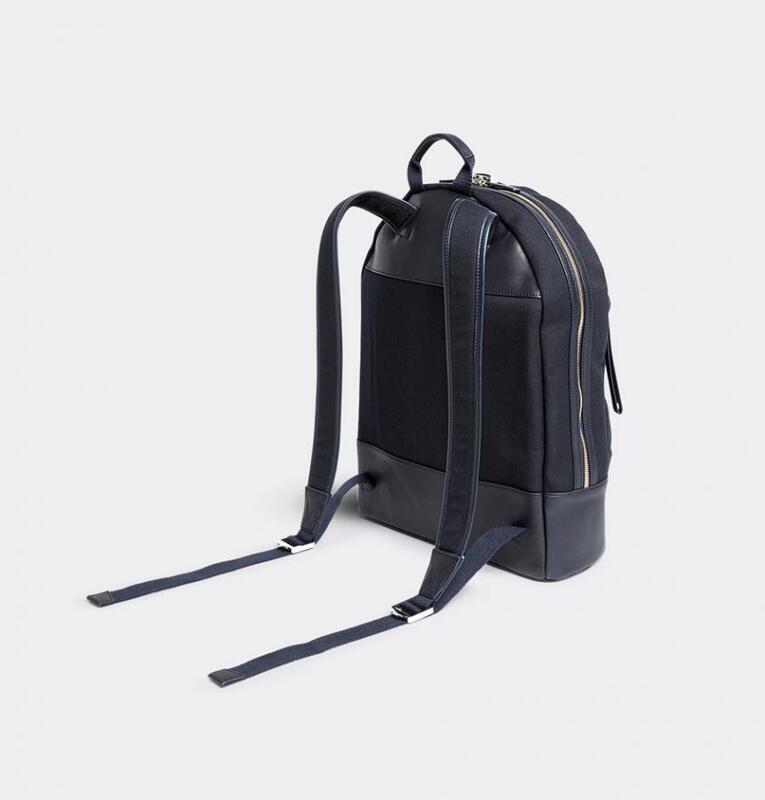 Inspired by Danish minimalism, this navy backpack by Want les Essentiels is the perfect gift for the workplace warrior who can’t be bothered to switch bags for a weekend adventure. Its design is practical and understated but with a bias-cut front pocket that gives a dash of cool. 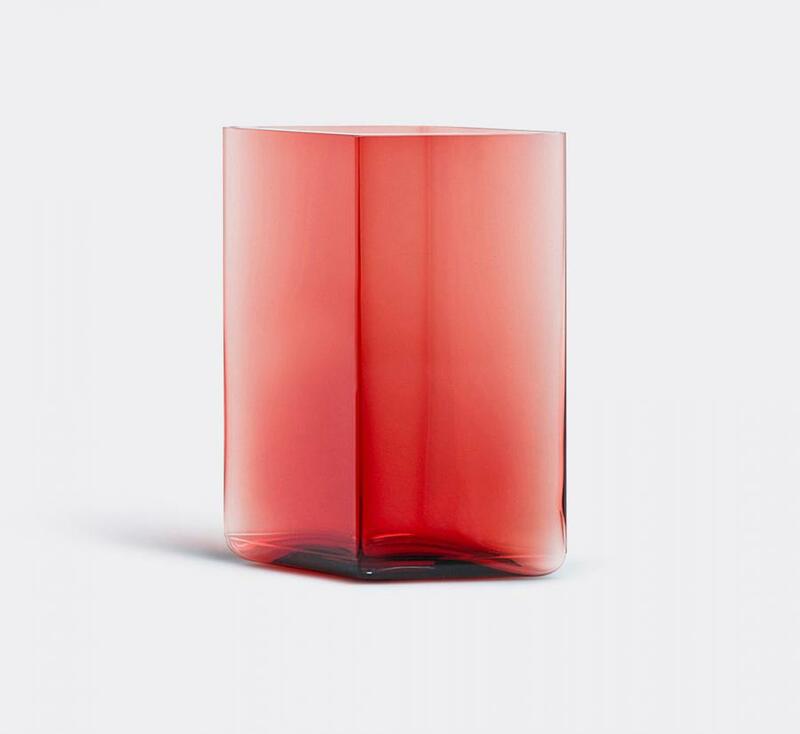 The clean lines and elegant gradients of the Ruutu vase make it an easy addition to any living room table or console. It’s an accessible piece by the inimitable Ronan and Erwan Bouroullec that will no doubt become a 21st century design icon. And for the festive season, there is no better colour than cranberry red. 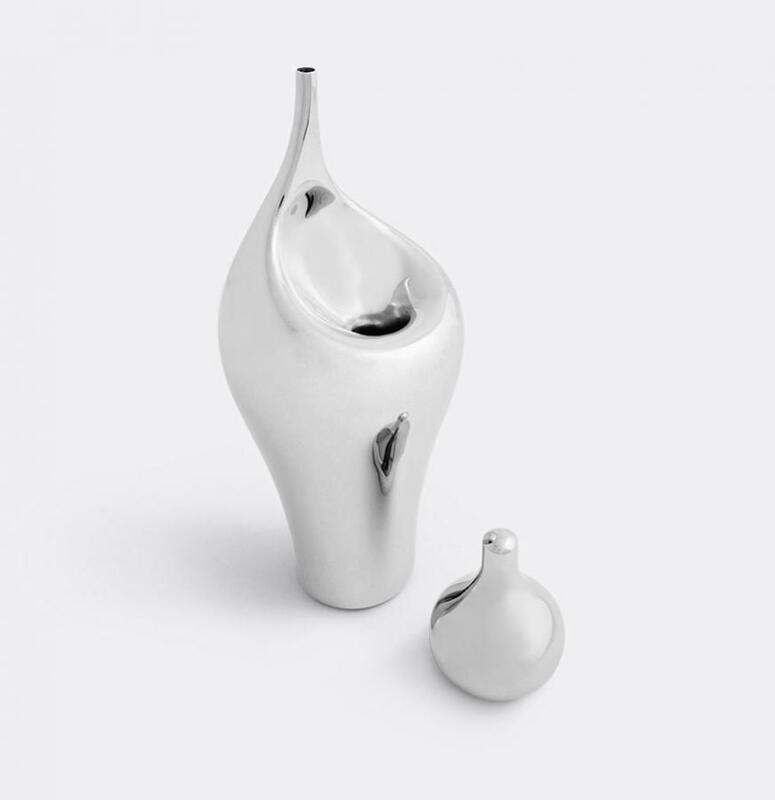 This curvaceous beauty is one of the most distinctive pieces by the Dutch designer Aldo Bakker. I bought it as a Christmas gift to myself last year and have displayed it on my desk at home since. It adds a hint of fun to day-to-day hydration and also makes for an excellent conversation piece. My favourite chef and good friend Frederik Bille Brahe uses Indigo Storm plates at Copenhagen culinary hotspot, Apollo Bar & Kantine. Its swirled pattern contrasts nicely with his vibrant yet simple food. This serving bowl, from the same range is an exquisite and surprisingly affordable accessory for the dinner table. The more digital the world becomes, the more I find myself attached to tactile rituals such as peeling open a handwritten note with a judiciously selected letter opener. 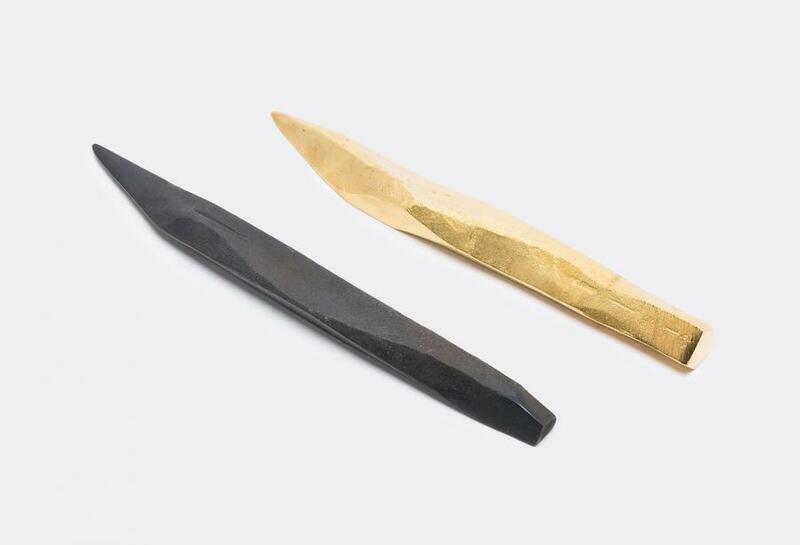 Beirut designer Karen Chekerdjian’s ‘Paper cut’ takes on the appearance of a spear and has a primordial charm. This collection of vases perfectly condenses the Milanese duo’s eclectic aesthetic into a series of compact objects. The vases’ decorative design works well with a minimal or flamboyant flower arrangement, but will look as good as an empty ornament. 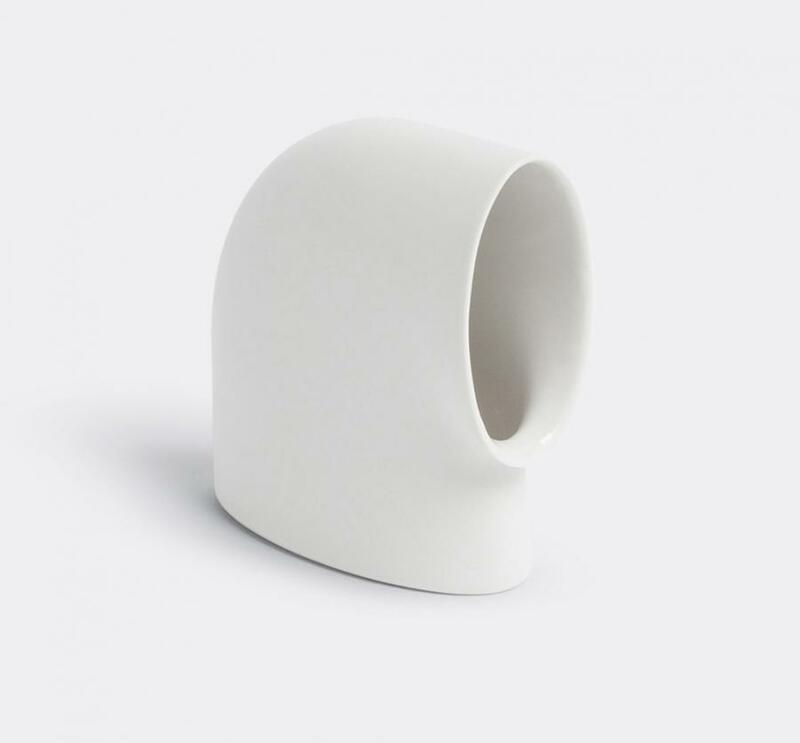 I have always admired the way Aldo Bakker adds poetry to the gesture of pouring, and this small vinegar vase is a perfect example of this brilliance. 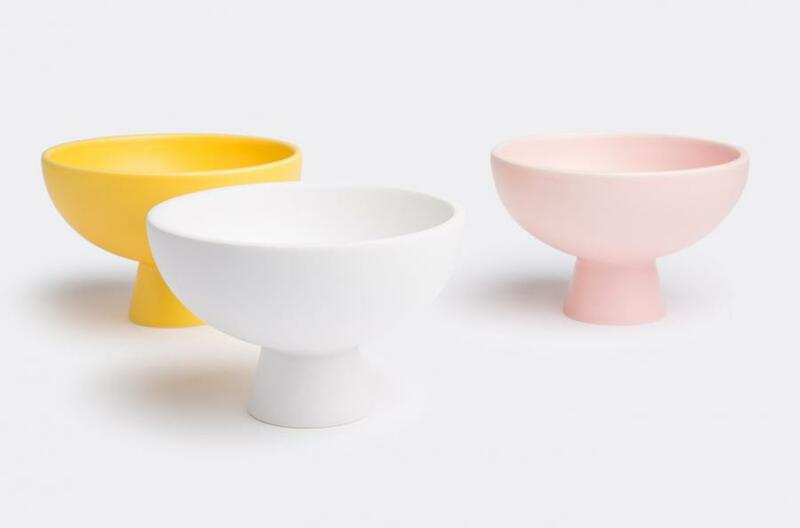 Only Bakker could make something so mundane into a beautiful object that combines both an abstract shape and a super practical use: I love the small measuring cup the vinegar passes through before being poured, adding a discreet functionality to the design. 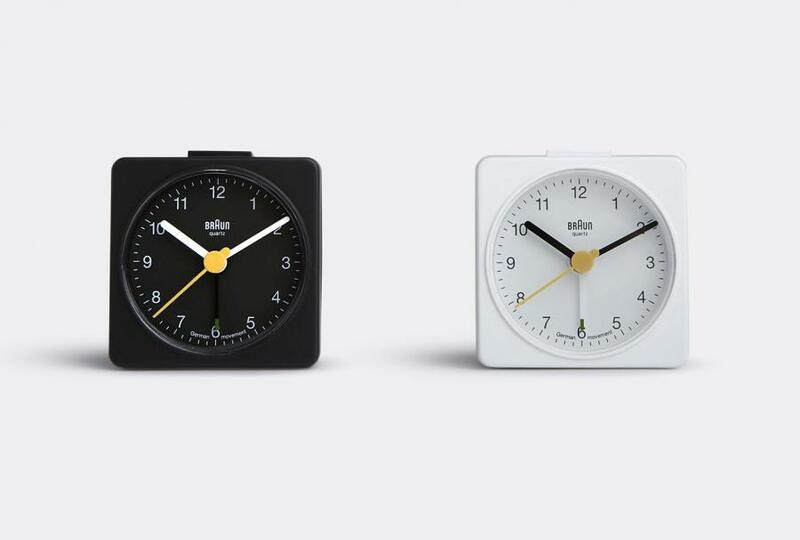 In our digital, super fast-paced world, there is something romantic about gifting a desk clock. I’d pick this one by Wallpaper’s Designer of the Year 2017, Jasper Morrison: in true Morrison style, it features a no-nonsense design that just gets to the point. A book for Christmas might be the ultimate gifting cliché, but this series of travel diaries by Humboldt Books goes beyond a traditional photo book or hardback fiction. 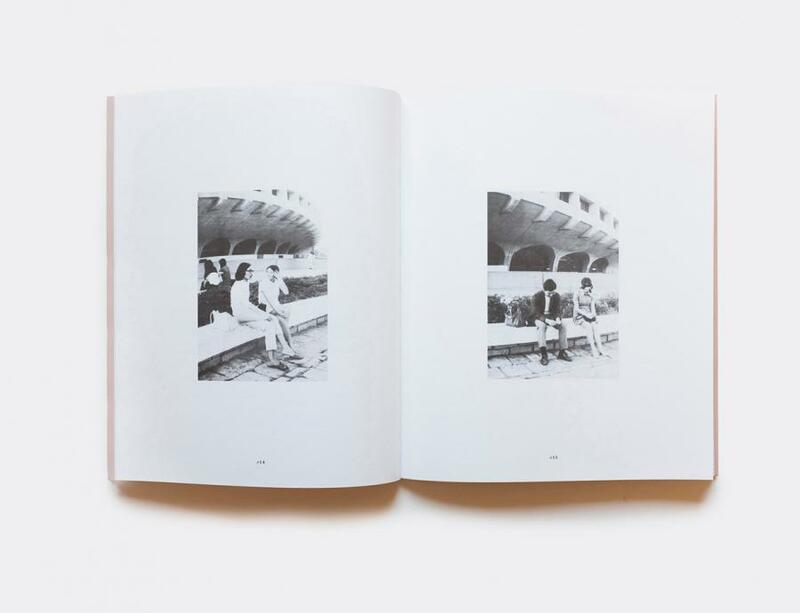 The collection includes 1970s travels by Carlo Mollino and Gabriele Basilico combining old-school travel adventures with original photography and personal recollections. 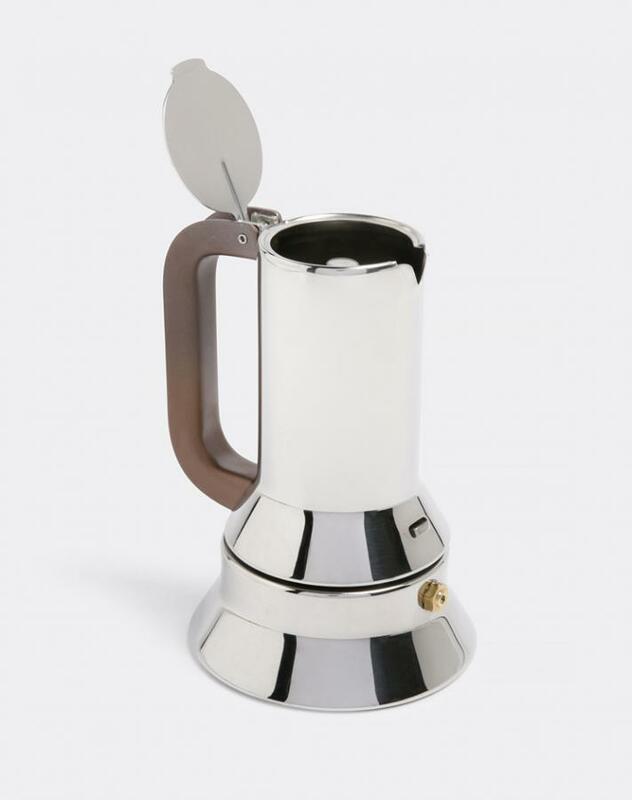 This is no doubt my favourite coffee maker: a design classic which not only makes a mean cup of espresso, but also won multiple awards and is part of several museums’ permanent collections. Not bad for a humble everyday essential.